Let’s face it, first impressions matter. People make snap judgements and it can only take seconds to form a first impression about your new intranet. 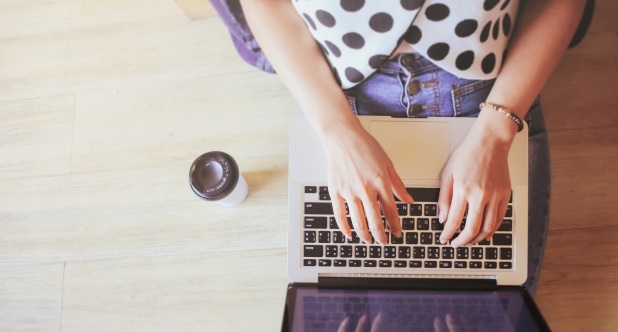 Whether your end user has logged into your intranet to undertake a specific task or to simply browse, you want to make the process as simple and as enjoyable as possible. Here are some of my top tips on things to consider when thinking about your intranet design. Through card sorting and wire framing with your intranet team you will have created your wireframes for your new intranet. These will incorporate the content, functionality and prioritisation of content based on your end user’s needs. It’s a good idea to engage your supplier at this point as they will have user experience experts and be able to offer expert advice on layout. If you’ve hired an intranet company to create your intranet, they will probably have their own design expert. So whilst it is unlikely that you will need to provide a finished design, it is good to appreciate some basic design principles, so you can help your intranet designer by writing a great design brief that captures all of your requirements. You may feel that you want your intranet to step outside of your brand guidelines and customer facing website, to which there is no right or wrong response. It is important to remember that your website and intranet are for very different audiences and will be used for different reasons. If you want to try something different then you need to think about the tone you wish to portray. One method that could help determine this is theme scales. At one end put one tone style and at the other end put the opposite. For example one end you could have ‘social’ and the other you could put ‘informative’. You then just need to place a marker where on this scale you would like your intranet to fall. It is good to do this with a number of scales so you can achieve a more rounded idea of the tone you’re looking for. The overall tone of your intranet can be portrayed with the application of your design. There are some basic rules for colour, font, graphics and imagery to understand before deciding on a final design. Colour can evoke emotion, cause action and create themes. 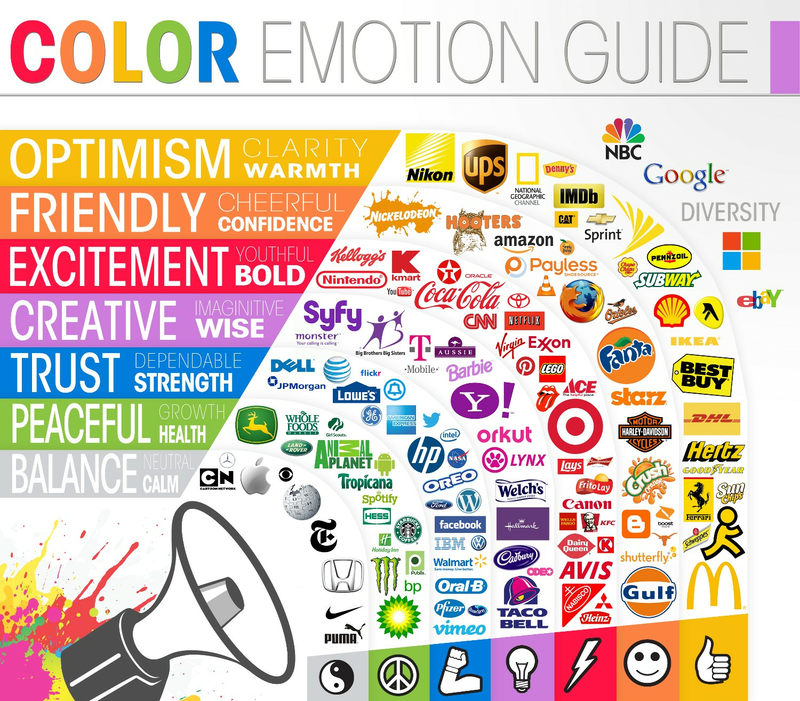 Here is a widely used example of how colours can portray different emotions and themes. We just have to think of the traffic light system to see how we use colour to create an action: red stop, green go. Websites will often use green as a button colour to encourage a click or blue as a link colour as this is what is regarded as a standard online. It has been argued that people are becoming more and more intelligent to what is a link and what isn’t a link on a page, Google removed underlines on their links but kept the blue colour. I generally use two visual ques to determine a link on a page, the first will be a colour differentiator – this doesn’t have to be blue. The second will be on the users hover interaction, usually an underline on hover but you could also use a change of colour. Some organisations will already have brand guidelines, these are likely to include colour, font and image styles; this is important information for your designer. Your marketing team will be able to supply you with the latest brand guidelines and you might ask for their input in creating the brief as they will be well versed in your brand. Font choice can aid readability and also enhance your brand. There are a number of fonts available to use on your intranet, this list has grown since the introduction of web fonts. Previously your font choice would have been restricted to standard fonts such as Arial or Times New Roman. Whilst you still need to be wary about which fonts are available online there is a much wider range of choice today than ever before. Google offers their own font collection that can be made available on your intranet for no cost. So you have more options, but how do you know what to choose? What font style will most suit your brand? What font is the most legible? The first and perhaps most simple choice is whether you would like a serifed or sans serifed font. Sans serif fonts usually are associated with being modern, examples of sans serif fonts are Arial, Helvetica and Open Sans. Serif fonts have the association of being more traditional with examples including Times New Roman, Georgia and Merriweather. Most of us will know the saying “A picture is worth a thousand words”, and this can apply to your intranet's design. Visual elements aid user experience; enhancing understanding, grabbing attention, evoking emotion and aiding memory. Graphics are really useful as icons, adding an icon next to text will enhance understanding e.g. the word icon next to a word document. Just as with any of these tips, be careful not to overdo it, I’ve seen some concepts where a whole page of icons has been suggested as a method of navigation with no context. Always ask yourself, does/will this make my users experience easier or harder? Using imagery from around your organisation is a great way to connect to your users. There are some best practices to ensure your photography is being used to best effect. Use real people; people connect to people and in particular the subject’s eyes. Have your subjects looking at the camera, or alternatively have the people in your photo looking towards your page rather than away, this will draw your users towards your content. Try and keep a consistent style to your imagery, if you generally use colour photography and then use one black and white photo it may look out of place. Photos should be interesting and create interest, try to use your photos to illustrate your subject not simply as decoration. I hope this has got you thinking. Here at SORCE we’ve experienced hundreds of intranets of all shapes and sizes and are skilled at helping uncover opportunities to improve engagement and business processes. Having read my blog, you might also find our implementation guide of use.